He’s been a life-long Star Wars fan and even managed to nab a cameo role in Solo as the fast-talking Rio Durant. 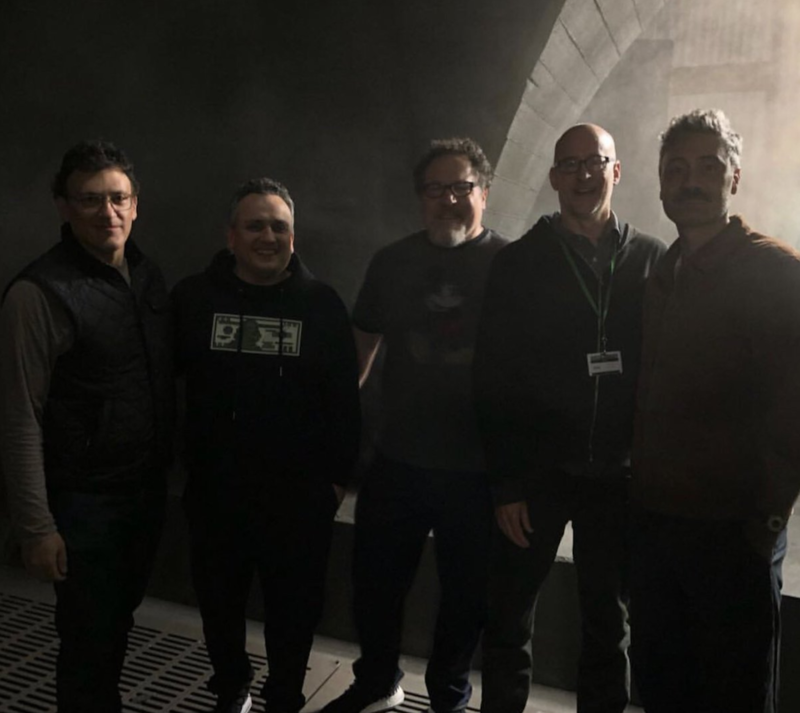 But now, writer-director Jon Favreau, fresh off Disney’s The Lion King, is ready to introduce The Mandalorian to the world. And while Favreau and his creative team are still playing their Sabacc cards close to the vest, the ongoing Star Wars Celebration event in McCormick Place, Chicago brings us the very first teaser trailer for The Mandalorian. And it’s a doozy. Unfortunately, Lucasfilm has yet to officially release it online, meaning we’ll have to make do with the leaked version you’ll see up above, but it’s clear enough to get a pretty good look at what awaits us. With some exciting footage from the show itself kicking things off, followed by a tantalizing look behind the scenes, which includes interviews with the cast and crew, it’s a promising glimpse of the franchise’s first live-action show. But just in case it isn’t exciting enough for you, know that The Mandalorian features a who’s who of Hollywood A-listers, including Pedro Pascal (Game of Thrones, Narcos), Gina Carano (Deadpool), Nick Nolte, Giancarlo Esposito of Breaking Bad fame, Emily Swallow (Supernatural), Carl Weathers, Omid Abtahi, Werner Herzog, and Taika Waititi – director and star of Thor: Ragnarok.